My kids love to have new coloring images. 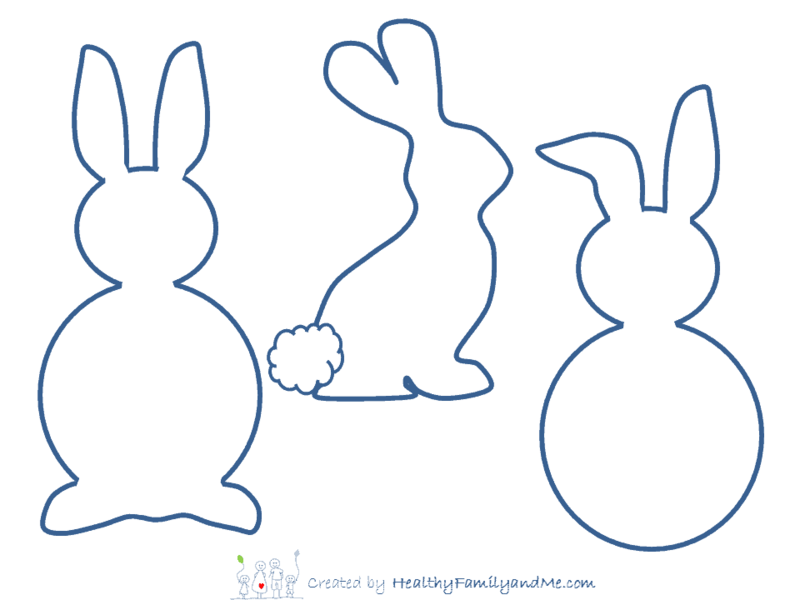 And, for Easter, we created some fun new ones filled with cute bunnies! * Bee Coloring Pages. Cute Free Printable Bee Art.